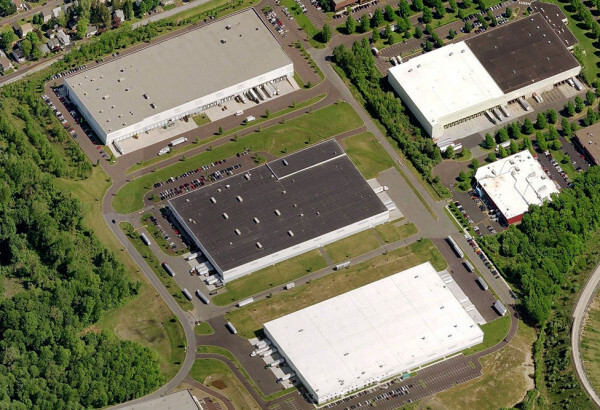 The Keystone Industrial Park project is a 1,000,000 SF warehouse facility on 100 acres. 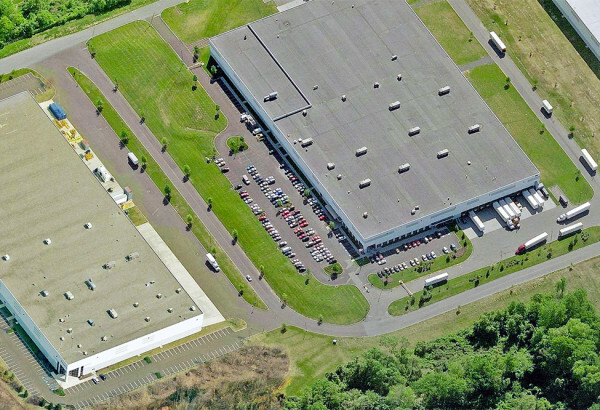 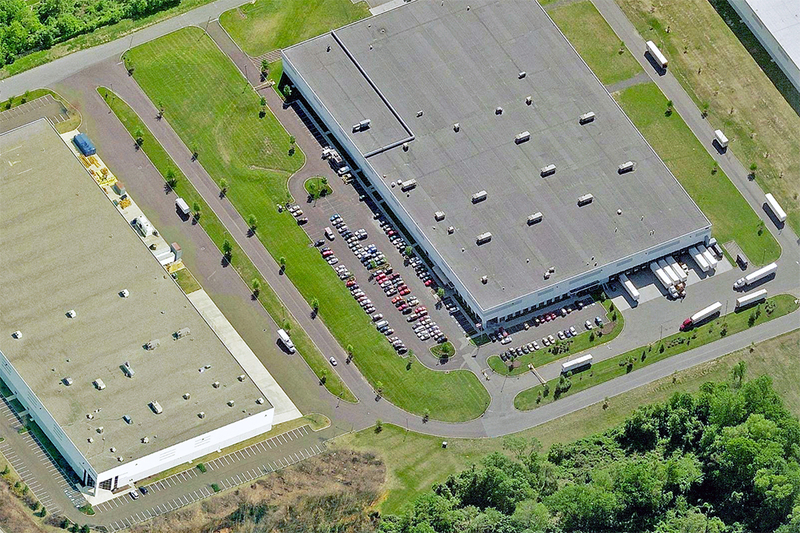 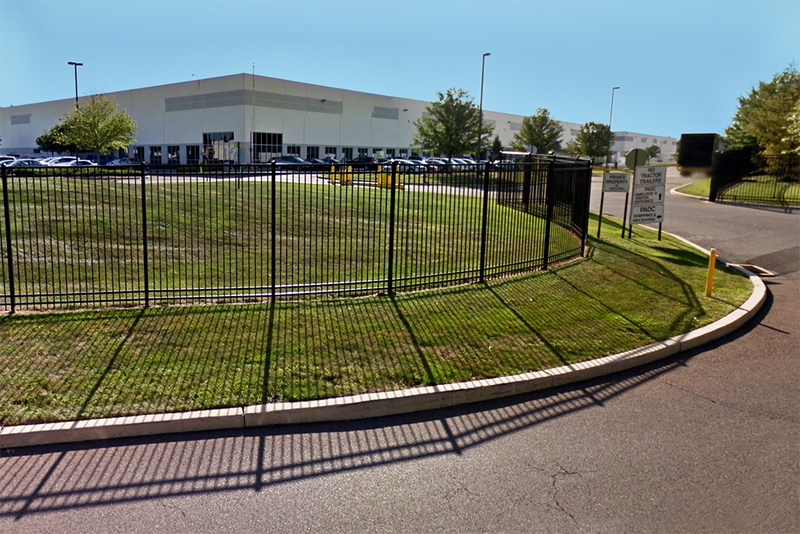 Located in the Philadelphia suburb of Bristol Township in Bucks County, Pennsylvania, the facility includes a 250,000 SF distribution center for the Estee Lauder Company. 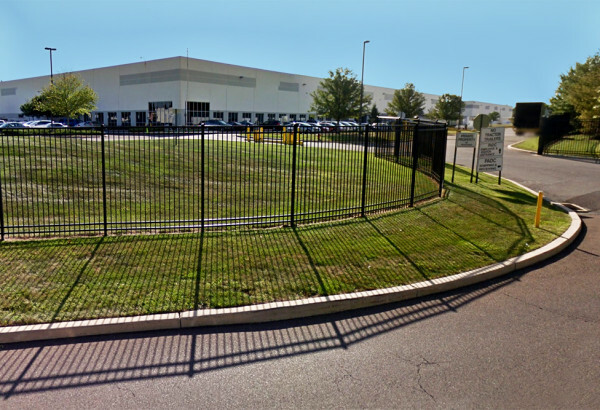 JMC designed the project’s site, utility and landscaping plans and led the permitting efforts on the project, including approvals of a road-widening of the PADOT road to accommodate the project.